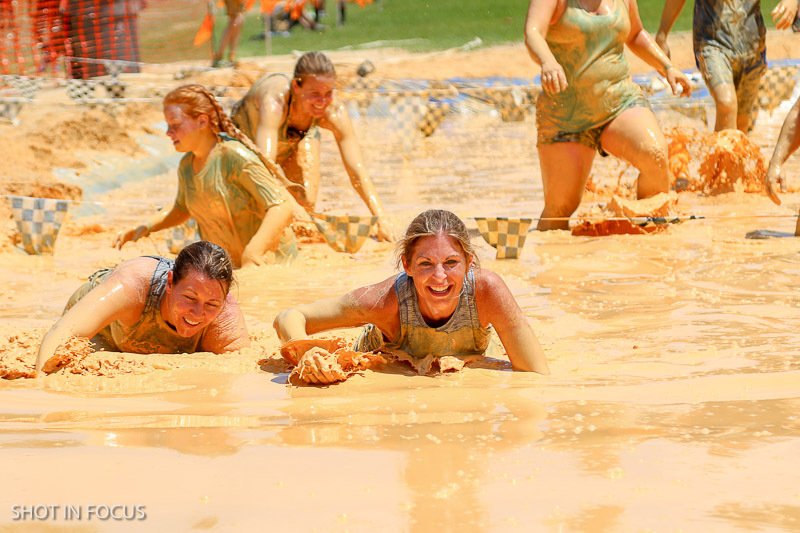 Emerald Coast MudRun for Orphans – The premier 5K obstacle race on the Emerald Coast. MAY 18TH IS RACE DAY IN NICEVILLE, FL. Join Thousands of MudRunners for our 8th Annual Emerald Coast MudRun for Orphans. Your kids will love this. The course is about a mile long and is perfect for 5-10 yr olds. The very first obstacle they hit is a giant water slide (So fun…..). One parent may run along for free with your child/ren in this mud-filled 1-mile adventure. Join Thousands Of MudRunners, May 18th In NICEVILLE To GET MUDDY AND DO GOOD. The Emerald Coast MudRun for Orphans combines the excitement of running a race, the challenge of 18+ fun obstacles, with the fun of playing in the mud; add in a family fun festival, live Music, and everything Florida’s Emerald Coast has to offer and It’s an event you won’t want to miss. Race day is May 18th. Get pumped and Get Muddy to Do Good. 100% of the proceeds go to support orphans around the world through Heart of the Bride Ministries. In the last 7 years, you have helped us raise over $533,000 for orphan care. Packet Pickup is May 17th from 4pm to 8pm at the NorthWest Florida State Community College. If you come on race day we recommend coming at least 1 hour before your race time. You have questions? Let’s get you some answers. Weekly updates and inspiration. Get Muddy and Do Good. Join the team for a day and you get some sweet perks. Get your brand in front of thousands of people on race day. WE UNDERSTAND THAT GETTING MUDDY IS NOT EVERYBODY'S CUP OF TEA, YOU CAN STILL HELP ORPHANS BY DONATING TO THE CAUSE!